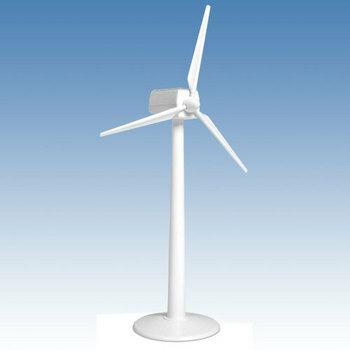 Being eco friendly is the cool thing to do, so to show off your greenness why not build a wind turbine for your office, with the solar powered wind turbine kit. As you don’t normally get much wind in an office (depending on who you’re sat next to), the turbines are powered by the power of the sun (or that florescent strip above), so it might not be saving any energy but at least it shows your good intentions. The kit consists of 11 parts, is said to be “easy to assemble” and is available for ~£22.50 from Gadgets.dk.